Daniel Rowlett and a small immigrant company of several families left Tennessee for Texas in late 1835. They settled in the Tulip Bend area of the Red River near present day Bonham. For military service performed during the Texas revolution, he earned a land grant located in Collin County, near present day Allen. Mr. Rowlett is buried in the "Old Inglish Cemetery" in Bonham. The first post office was opened on April 5, 1880 and was named Morris for Postmaster Austin Morris. The name was later changed to Rowlett, recognizing Rowlett Creek, a major tributary of the east fork of the Trinity River. By the turn of the century, Rowlett was a thriving farm community, with many stores and services along with a school and churches. In the 1960's Interstate Highway 30 was built providing a more direct route to Dallas, bypassing Rowlett. The Lake Ray Hubbard Reservoir, which offers Rowlett more than 30 miles of shoreline now, was completed in 1971 making Rowlett a lakefront community. Rowlett went from a population of 5,100 in 1978, to approximately 76,000 today. Many of the founding fathers of Rowlett have descendants here and Rowlett can truly be called a city that was and is built by family, friends and community. Step inside for a visit - you'll feel right at home. 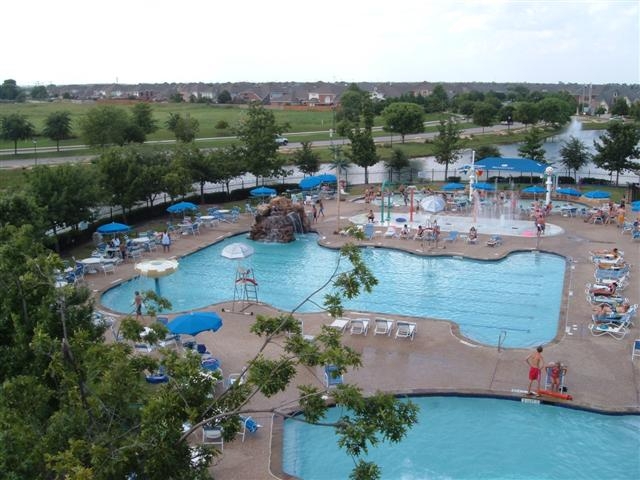 Rowlett is home to approximately 55,000 residents and is nestled on the shores of Lake Ray Hubbard in far east Dallas County and a portion of west Rockwall County. Rowlett has more than 30 miles of shoreline on the lake, making it one of the most beautiful places to live in the Dallas/Fort Worth Metroplex. The turnpike extension is a $1.2 billion, 9.9 mile extension of the President George Bush Turnpike that connects SH 78 in Garland at Firewheel Town Center to IH-30 east of Bass Pro in Garland. The DART Blue Line extension is a 4.4 mile light rail track that connects downtown Rowlett with the Blue Line terminus in downtown Garland and on to downtown Dallas. Updated:25th April, 2019 1:45 AM.